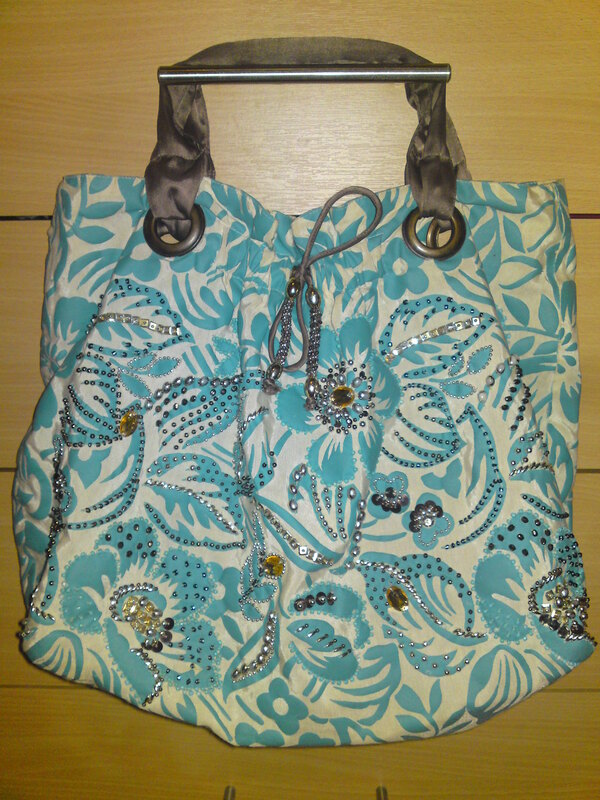 The bag, like the shoe, is a great place to have fun and play with colours, textures and shapes. But like a shoe, you should have at least one classic bag, a key piece, that will go with anything and anywhere! For daytime and carrying everywhere. 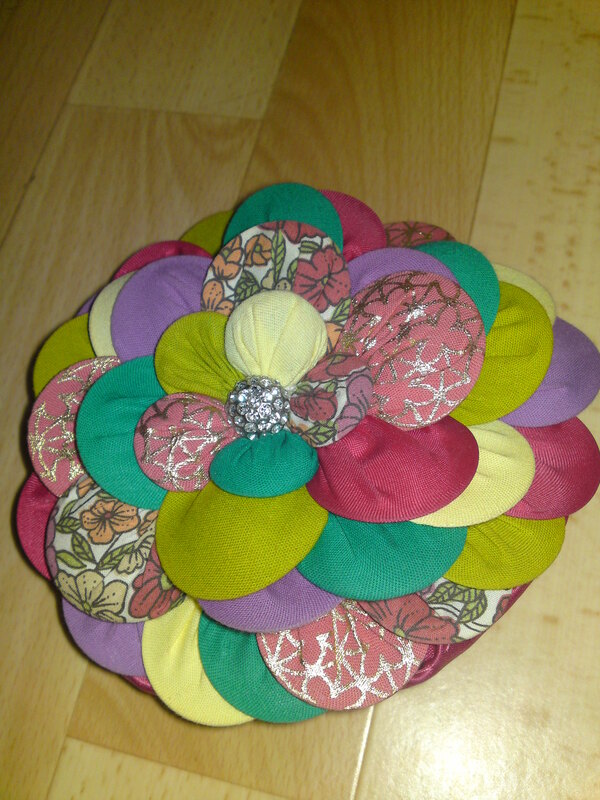 For nighttime, events, weddings etc. For carrying around almost nothing. To create a statement. At least with a large clutch you can carry more than your gloss, key and money. 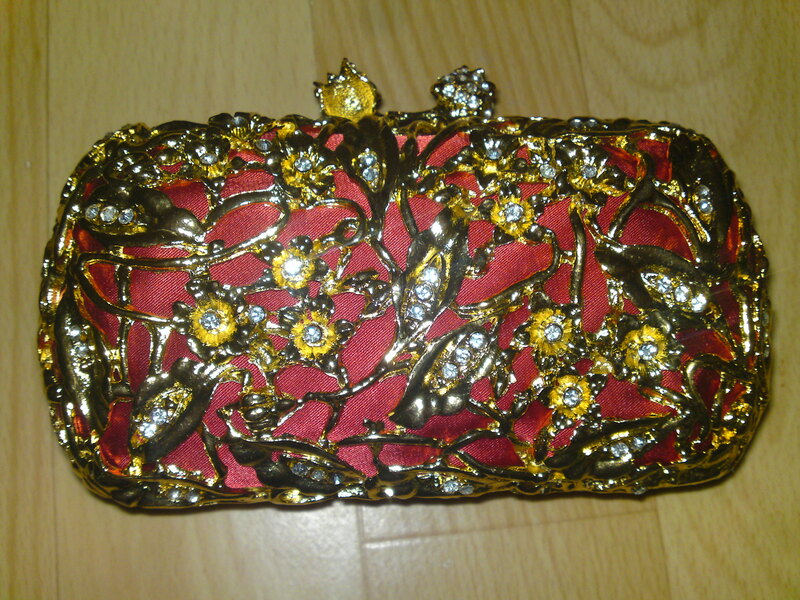 I’ve just remembered that I have the most amazing clutch to show you. It’s a tiny gold bag that weights a ton! I love the orange satin colour on the base, both colours compliment each other so well allowing the entire bag to pop. 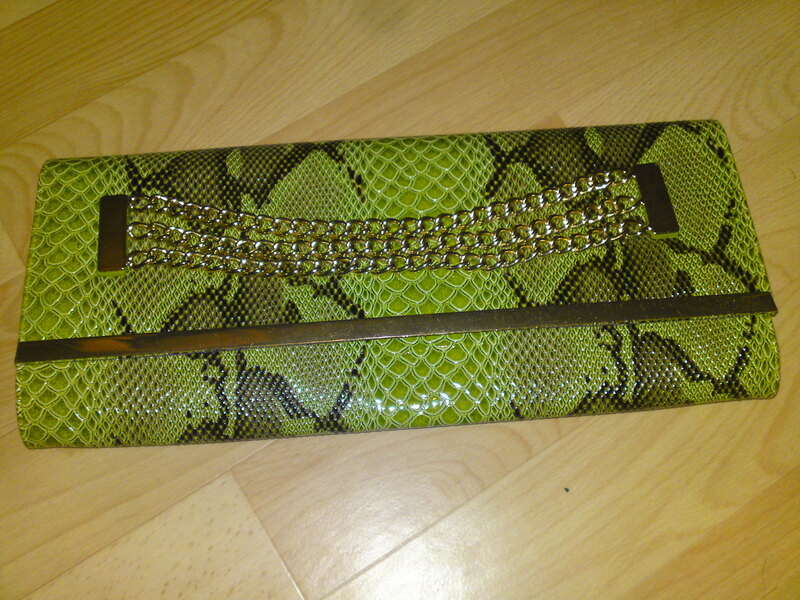 It’s the ultimate statement clutch that will capture everyone’s attention, hope you like!